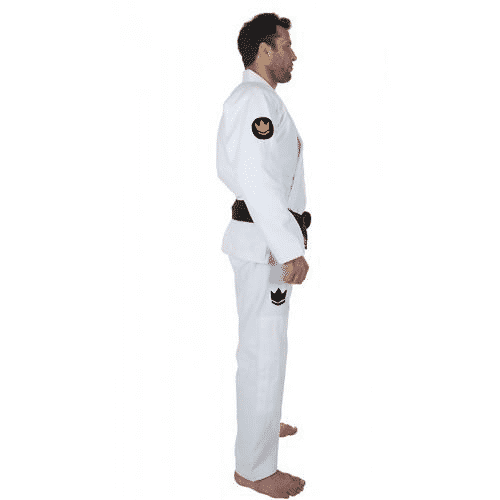 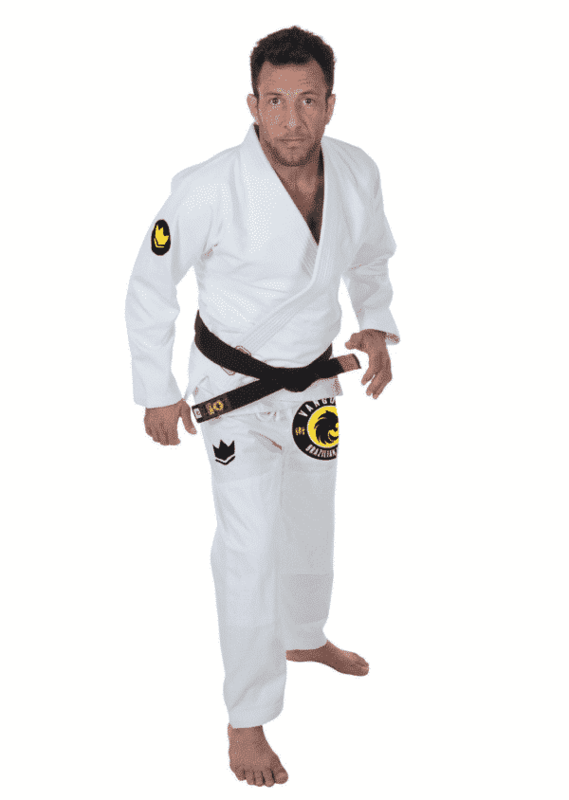 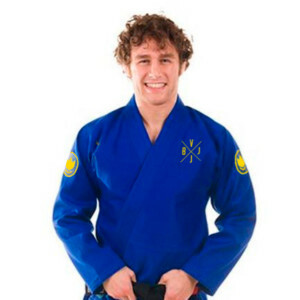 The new and improved Classic 2.0 with the Kingz Classic Jiu Jitsu Gi, you will not be disappointed. 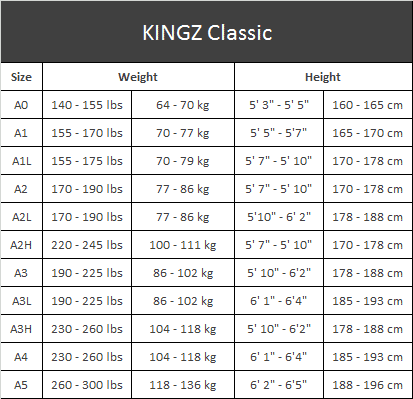 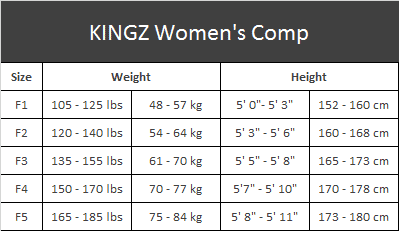 The Kingz Classic features the same level of premium quality and exceptional durability as the rest of our gis, with a sharp, streamlined look.The jacket is made from a 450 GSM Pearl Weave Plus, which is a tighter weave than the regular Pearl Weave fabric, shrinks less, and is incredibly soft. 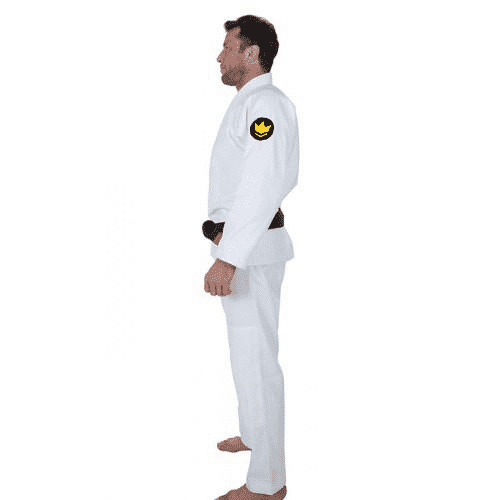 Made from a single piece of fabric, it has ample reinforcements in all the major stress points, and a synthetic heat resistant vulcanized rubber lapel, which keeps the gi light, allows for faster drying, and keeps your lapel fungus and bacteria free. The pants are made from 100% 10 oz drill cotton fabric, perfect for both the daily grind and the tournament setting. 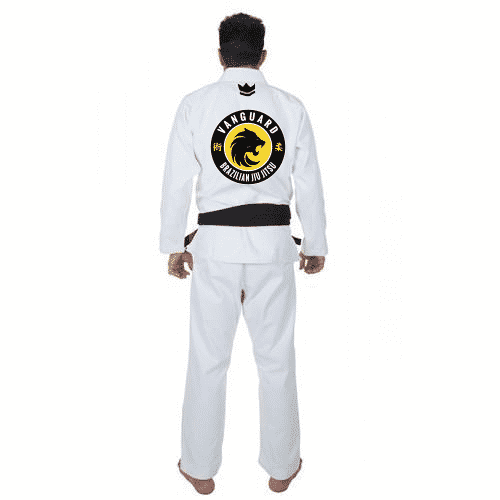 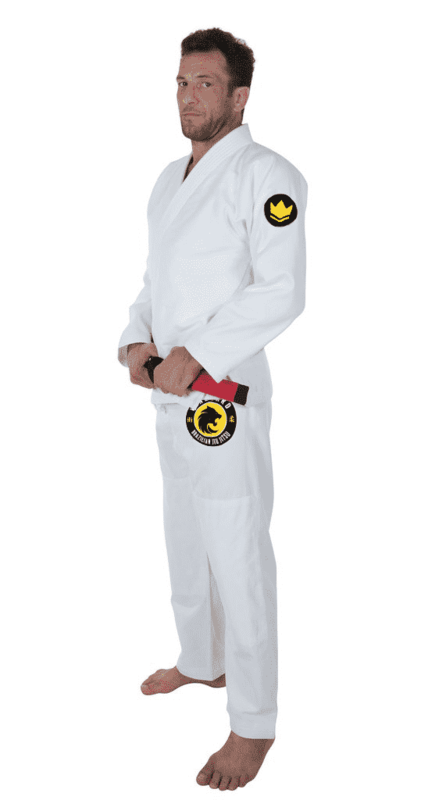 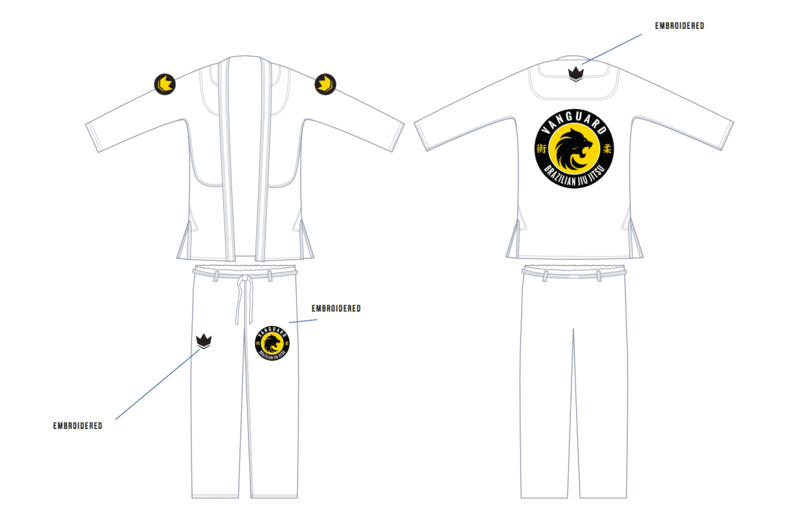 We kept the Kingz Classic gi super clean and streamlined, with just a Kingz crown logo embroidered with high-quality thread on both shoulders, on the back below the collar, and the front hip of the pants.